Why does iTunes sometimes decide it HAS to stay open at any cost and to reopen every time I quit it up to crazy numbers of quit or force quit? This happened yesterday, and I posted on Quora. No answer. It happened again today, so here I am cross-posting. Sometimes, iTunes decides that, despite me quitting it, the right thing is to be open, with the result that I have to constantly quit or force quit it over and over again. It happened today, and between 10:35:01 and 10:44:33 I had to quit it OVER THIRTY-THREE TIMES. It happened yesterday as well, and between 9:35:26 and 10:28:27 I had to quit it AT LEAST FORTY-NINE TIMES. Not only does it open, but it plays random stuff that it's got in its "All". Luckily most of its picks are low-volume MIDIs from stuff I wrote on Finale, but it's still extra annoying because it typically happens as I am checking song lyrics so I have to listen well and the extraneous tune is distractive. I thought it might be an update check, so I turned auto-checking for updates OFF in the settings, but to no avail. After many of those 49 times, I tried deleting iTunes (a drastic solution given I basically never delete anything), but it is "required by OSX", so nothing happened. I am using Mac OSX 10.9.5, though I'm pretty sure this madness happened with my older 10.7.5 too, and iTunes 12.2.2.25. So what in the world is going on, and how do I stop this fu..., err, copulator from doing this nonsense? I note that, on my mobile, if I press that, Google listen is triggered almost all the time. The exceptions are typically when I pressed it under 5s before. 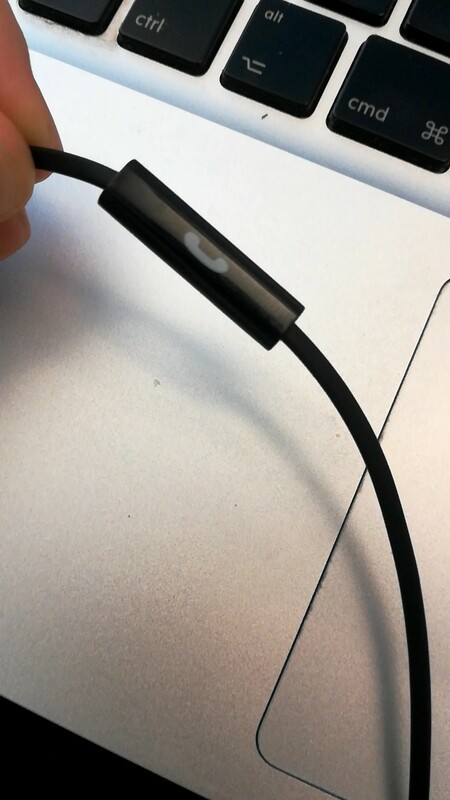 The same effect is registered on the Mac with iTunes instead of Google listen. It also seems that thing is faulty, because thise things trigger even if I don't press the thingy. So is there a way to disable this trigger? 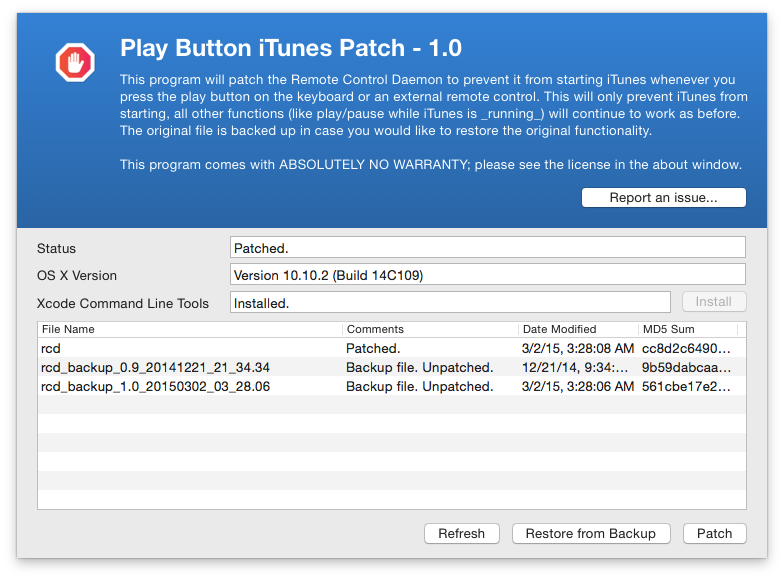 The application will patch the Remote Control Daemon to prevent it from starting iTunes whenever you press the play button on the keyboard or an external remote control. This does require SIP to be disabled, but it can be re-enabled once you've run this patch. This does not work with macOS 10.13. Since you're still on 10.9 it should work fine, however I have not tested it myself. Not the answer you're looking for? Browse other questions tagged itunes lion . Why does iTunes re-open after I quit the app? Why does iTunes continually reset the play count of select songs to zero? Why does iTunes think that it is quitting “unexpectedly” every time I quit? To understand, consolidate & reduce the shown disk space taken up by iTunes & iphone? Disable iTunes using a Script? Why does iTunes stick on “Waiting for sync to start” when using WiFi sync?